New England Congregationalists first brought Protestant Christianity to the Islands in 1820. Roman Catholic missionaries came to Hawaiʻi in 1827. Quakers came in 1835; Methodists came in 1855 and members of the Church of England arrived in 1862. As early as 1844, missionaries from The Church of Jesus Christ of Latter-day Saints (popularly called the Mormons or LDS Church) were working among the Polynesians in Tahiti and surrounding islands. The Church traces its beginnings to Joseph Smith, Jr. On April 6, 1830 in Western New York, Smith and five others incorporated The Church of Jesus Christ of Latter-day Saints in Fayette, New York. In the summer of 1850, in California, elder Charles C Rich called together more elders to establish a mission in the Sandwich Islands. They arrived December 12, 1850. Later, more came. The first gathering place for Mormon missionaries was established in the Palawai Basin on the island of Lānaʻi, in 1854. By 1855, the church claimed about 4,650 Hawaiian converts with more than 50 organized congregations scattered through several villages in the Islands. That year, Mormon missionaries (Francis Asbury Hammond and George Nebeker) purchased 6,000-acres of the ahupuaʻa of Laiewai to Laiemaloʻo (in Koʻolauloa) from Mr. Thomas T Dougherty for the Mormon Church. 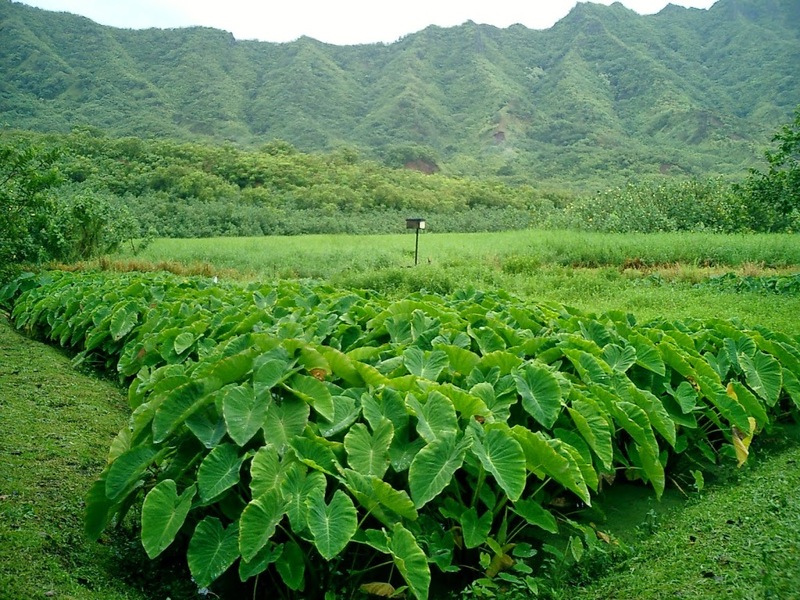 At the time, sugar production was growing in scale; in addition to farming for food for the mission, the Lāʻie land was considered to have a good potential for growing sugar cane. In 1867, the first sugar cane was planted; in 1868 a mule-powered mill was installed. This provided income and financial sustainability. A new mill was built in 1881 and production increased. Sugar provided the positive economic impact and gave financial support to the Mormon Church in Hawaiʻi. The sugar produced at the mill had to be transferred by oxen teams to a landing where it was placed on a small boat carried through the surf and loaded on a steamship for transport to JT Waterhouse Company, agent of the plantation, in Honolulu. Part of the area of the plantation now serves as the location for the Hawaiʻi Temple, the campus of Brigham Young University-Hawaii and one of the most popular locations in Hawaiʻi for visitors, the Polynesian Culture Center. On October 16, 1875, the Mormon Church organized Brigham Young Academy at Provo, Utah. It eventually became Brigham Young University. On September 26, 1955, the Mormons started the two-year “Church College of Hawaiʻi” (CCH) in Lāʻie in war surplus buildings with 153 students and 20 faculty/administrators. 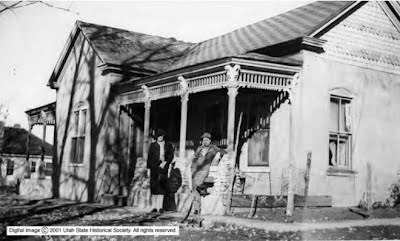 In 1889, several Hawaiian members of the Mormon faith were interested in being closer to the temples and headquarters of the Church in Utah and left Hawaiʻi and established the Iosepa Colony in Tooele County’s Skull Valley. “Iosepa,” meaning Joseph in Hawaiian and named for the Mormon prophet Joseph Smith and for Joseph F Smith, who went to the Hawaiian Islands as a missionary in 1854. Former Queen Liliʻuokalani was baptized a member of the LDS Church on July 7, 1906. The LDS Temple in Lāʻie – started in 1915 and dedicated on Thanksgiving Day 1919 – was the first such temple to be built outside of continental North America. The 47,224-square-foot temple’s exterior is concrete made of crushed lava rock from the area and tooled to a white cream finish. It attracted more islanders from throughout the South Pacific. Utah’s Iosepa Colony lasted as a community until 1917, at which time the residents returned to Hawaiʻi where the Hawaiian Mormon Temple was under construction. By the 1920s, LDS Church missionaries had carried their Christian teachings to all the major island groups of Polynesia, by living among the people and speaking their languages. In 1960, CCH students performed in “The Polynesian Panorama” at the Kaiser Dome in Waikīkī (this program was the forerunner to the performances at Polynesian Cultural Center.) Then in 1963, the Polynesian Cultural Center opened in Lāʻie. On April 13, 1974, Church College of Hawaiʻi was renamed Brigham Young University-Hawaiʻi Campus. 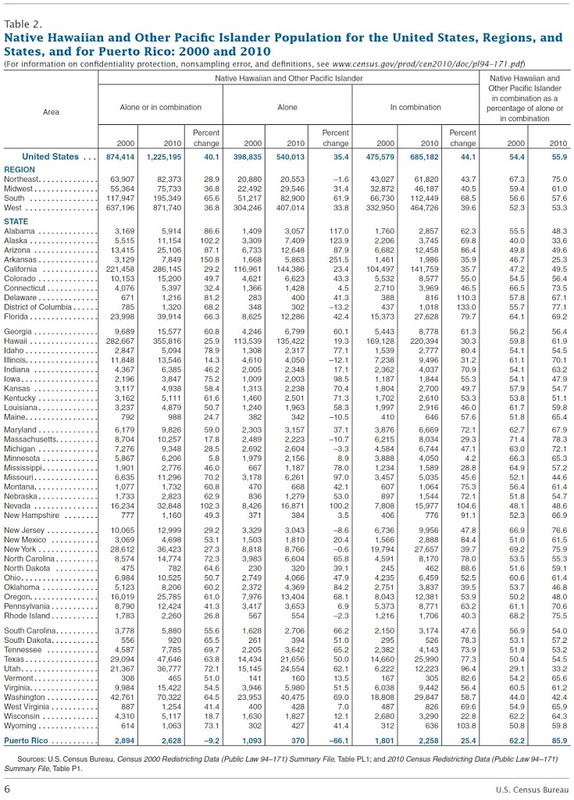 There are now over 71,000-Mormons living in Hawaiʻi, or about 5 percent of the overall population. There are 135 congregations, two temples and 25-Family Centers. Worldwide Church membership today is over 14-million; 52,000-Mormon missionaries are currently serving in 350 missions. 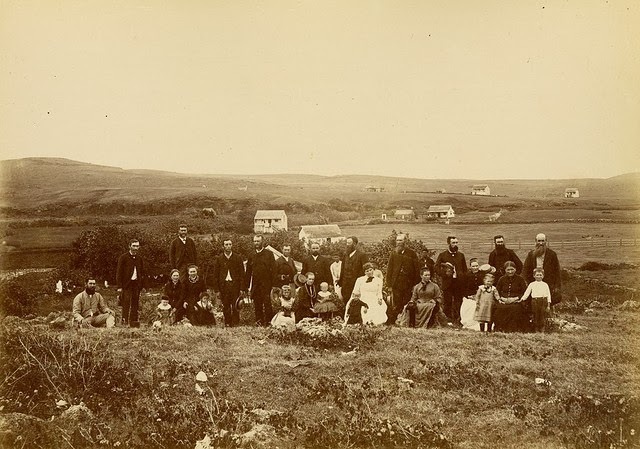 The image shows some of the early Mormon missionaries at Lāʻie (EnvisionLaie.) In addition, I have included other related images in a folder of like name in the Photos section on my Facebook and Google+ pages. The Church of Jesus Christ of Latter-day Saints traces its beginnings to Joseph Smith, Jr on April 6, 1830 in Western New York. He and five others incorporated The Church of Jesus Christ of Latter-day Saints in Fayette, New York. As early as 1844, missionaries from The Church of Jesus Christ of Latter-day Saints (popularly called the Mormons) were working among the Polynesians in Tahiti and surrounding islands. In the summer of 1850, in California, elder Charles C Rich called together more elders to establish a mission in the Sandwich Islands. They arrived December 12, 1850, but within six weeks, only half stayed. Later, more came. Church membership grew fast in the Hawaiian Islands, where the native Polynesian people were quick to embrace the teachings of the gospel. Many of these Hawaiian converts felt a strong desire to come to Zion, where they could do temple work for themselves and for their ancestors. In 1889, a group of three Hawaiian converts and three returned missionaries was assigned to choose a location. After considering possibilities in Cache, Weber and Utah counties, they selected a 1,920-acre site in Skull Valley, known as the Quincy Ranch or the Rich Ranch (about 75-miles southwest of Salt Lake City,) as a gathering place for the South Sea Islanders. A sawmill was purchased and the Polynesians built homes, a chapel/assembly hall, a school and a store in their community. The colony was organized as a joint stock company, the Iosepa Agriculture and Stock Company, owned by the LDS Church. Utah’s Iosepa Colony lasted as a community until 1917, at which time the residents returned to Hawaiʻi where the Hawaiian Mormon Temple was under construction – from that point, Iosepa was virtually abandoned. Click Here for 360-degree view of Iosepa. The image shows an Iosepa Hale in 1899 (Utah State Historical Society.) In addition, I have included other related images in a folder of like name in the Photos section on my Facebook and Google+ pages.